Families are getting priced out of Toronto. As the market continues to rise, neighbouring cities are becoming more popular for home buyers. 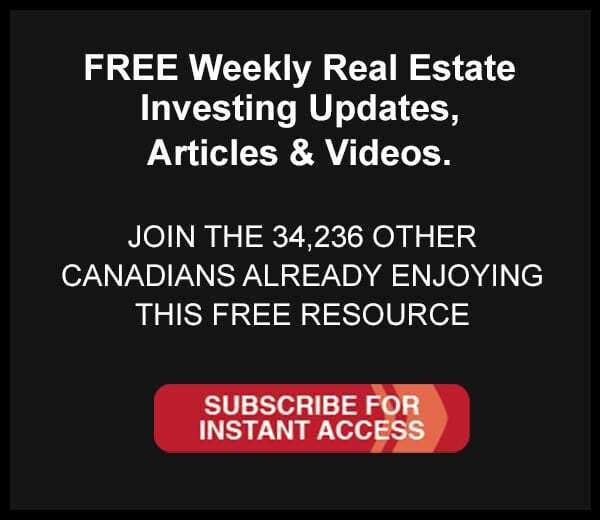 We recently posted about the average home prices along the QEW, heading down to Niagara. Now, we’re looking at the average prices of detached family homes East of Toronto. Heading East along Highway 401, starting in Toronto, we’re looking at Pickering, Ajax, Whitby, Oshawa, and then ending in Belleville. This area region is full of history, beautiful lakefront communities, and has gained considerable favour with many commuters thanks to its easy train and highway access to and from the city. Note: these are the average sale prices for all homes in each city. We’ve limited it to the average sale price of detached single-family residences. Toronto is the largest Canadian city, but it is also one of the most expensive places to live in this great country. If you have the money to afford a home in the city, you’re gaining proximity to all of the businesses, restaurants, and entertainment that the city has to offer. On the east end, you’ll find many larger single-family homes in line with the city’s average home price, $1,090,000. This home is a little over the average, asking $1,100,000. It’s a 4+1 bedroom, 4-bathroom home on a cul-de-sac with a pool in the backyard. 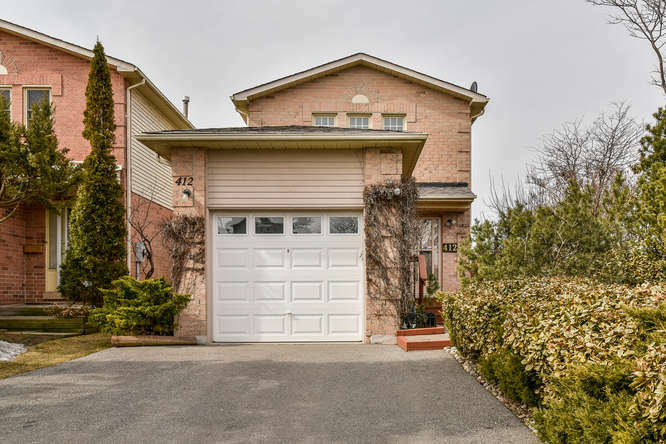 Close to schools, a golf club, and walking trails, this home is in a great family-friendly location, all while in Toronto’s borders. For a home this size in the city, you’re giving up many updates. However, if you’re not afraid of cosmetic work, you can get a lot more square-footage in a great area. If you’re willing to move outside of the city, consider Pickering. The average detached house goes for $735,400, a nice drop from living in Toronto. Pickering is a beautiful city packed with history. In the early 1810s, it started to gain favour among Quaker immigrants, settling along the road from York (Toronto) to Kingston. Now home to 91,771 people (according to the 2016 census), Pickering is a popular choice for commuters looking to get a little more bang for their buck outside the city. Listed at $729,999 this 4+1 bedroom 3-bathroom family residence is just below the city’s average. You’re close to Highway 401, transit, and the Go Station. Once again, this home could use some cosmetic updates, but you’re getting space and proximity to transit, all for $370,000 less than the home in Toronto. Moving one city over, you’ll see another welcome drop in detached home prices. Ajax has an average price of $636,600, $100,000 cheaper than Pickering. This is a relatively small move. From city centre to city centre, it’s only an extra 9 kilometres from Pickering to Ajax, or 5 minutes further down the Lakeshore East Go Train line. Ajax is a relatively new city, established in 1941, and has grown to a population just shy of 120,000 people. In recent years, the city has seen a rapid low-density growth, and the single family detached home is the norm. For $635,000 you can get a 3-bedroom, 3-bathroom home. It’s a little smaller than the last two homes, but also in newer condition. There’s also an unfinished basement in this home, adding potential for more living space. Moving out to Whitby, you’re looking at spending a little more than in Ajax, with an average price of $667,800 for a detached home. This 3+1 bedroom, 3-bathroom home is listed at $664,900. Close to downtown and the Go Train, this home is conveniently located for the commuter in the family. There are also many updates throughout the home, a noticeable step up from the previous homes, justifying the slightly higher price point. Moving to Whitby will add roughly 8 minutes to your train ride, or another 8 kilometres down the 401. At the end of the Lakeshore East Go Train line, you have the city of Oshawa. While you’re at the end of the line, you’re only 7 minutes further drown the train tracks that Whitby, and 15 minutes out from Ajax. This city has an average sale price of $496,200 for detached homes, so if you don’t mind the extra commute time, you can save a significant amount of money by moving East. 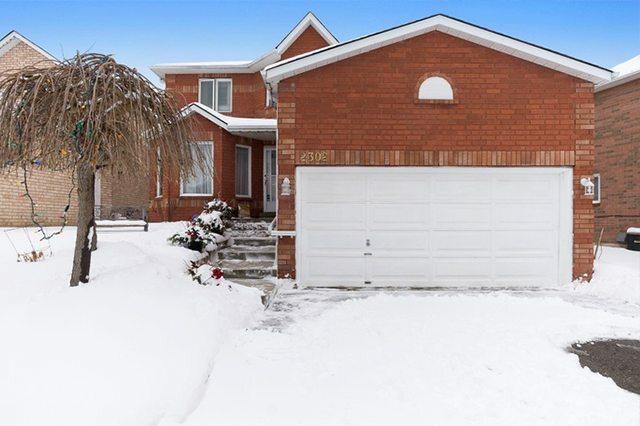 Asking $496,500, this 3-bedroom 2-bathroom house is right in line with the average sale price for Oshawa. You’re close to schools, shopping, Highway 401, and the Go Train. This home has many updates and a pool in the backyard, perfect for hot summer days. If you’re open to moving East, and you don’t need to commute into the city, then Belleville may be a good choice for you. With an average sale price of $303,544 for a detached family home, you’re getting a lot of house for your money. Belleville is in between Toronto and Ottawa, and just north of the popular tourist destination Prince Edward County. 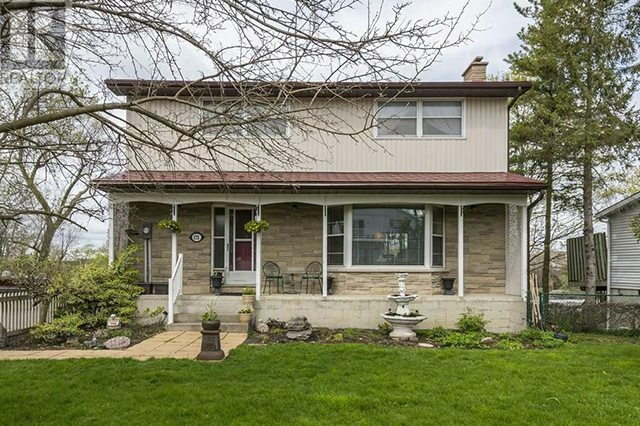 This Belleville home is listed at $304,900. 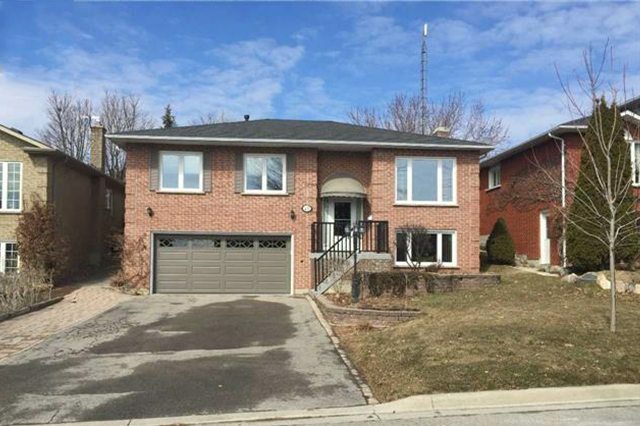 It has 4 bedrooms and 2 bathrooms, and it’s close to Highway 401. This is the only house on our list without a garage, but it has the largest property, and there are plenty of parking spots in the driveway. The home also has great views, backing on to the Moira River. If you’re looking to still be close to Toronto, but without the high price point, there are many great neighbouring cities for commuters and families alike. Heading east from Toronto, there’s a city for every budget. If you’re looking for a smaller town with lower prices, and you don’t need to be near a metropolis, consider calling Belleville home.